Looking back, it’s really been a great year for horror. Usually when I do these end-of-year roundups, I have way more terrible-to-okay movies to choose from, and far fewer great ones. Not the case for 2015, wherein I actually had to demote some of my favorites to make room for even better ones. 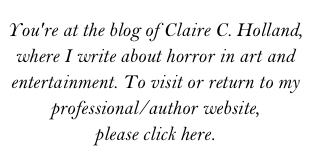 Thank the horror gods, I guess, and I hope 2016 is as good as this year was! Bone Tomahawk. The western made a comeback in a big way this year, and Bone Tomahawk did a fantastic job of seamlessly combining the western genre and the horror genre. This movie is chock full of everything a western should have – outlaws, a quest to save a damsel in distress, a desolate landscape, a sheriff and his sidekick (the inimitable Kurt Russell and Richard Jenkins) – plus inbred cannibals and some particularly nasty gore. It’s a bit slow if you’re not already into westerns, but that’s not a detriment to fans of the genre. 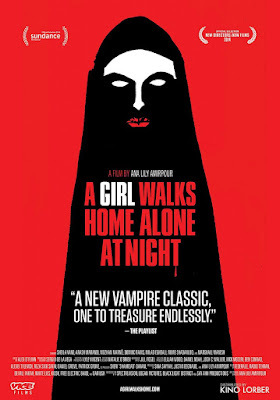 A Girl Walks Home Alone at Night. If there’s a movie that can get by on style alone, it’s this. A Girl Walks Home Alone at Night is a bit slim in story, but man is it gorgeous to look at. Sheila Vand is mesmerizing as The Girl, and the perfect vehicle for conveying what is, at its heart, a rather sweet story. It’s also one of the most original horror movies of the year, which is why it’s one at the top of my list. The Gift. One of the least horror-y horror films on this list, it still gets a place here because it masterfully illustrates the term “psychological horror.” This movie is so restrained, yet it’s positively brimming with suspense. 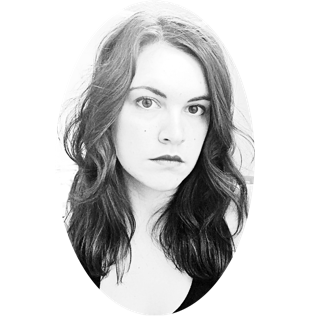 There’s no big bang of an ending, just a simmering, lingering uneasiness, and yes, horror. What We Do in the Shadows. A masterful horror comedy. I’m not sure any other movie this year has made me laugh as hard as this one. There’s not really much more to say, except that I hope the rumors of a werewolves-not-swear-wolves sequel are true! Blood Punch. I was shocked by how much I liked Blood Punch. 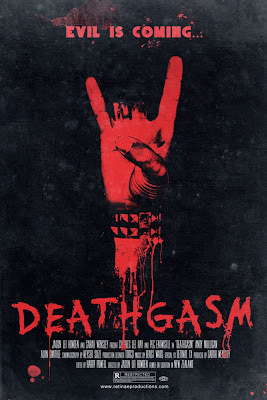 If we’re being totally honest, I’m not 100% sure this movie would have made the best-of list if it weren’t for the fact that I only saw it last Thursday, after I had already posted my notable horror films of the year list. Butttt, it’s definitely a toss-up, because I really, really enjoyed it. 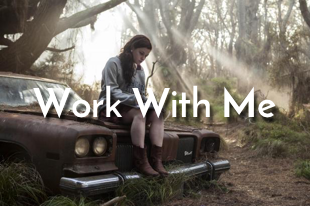 Milo Cawthorne and Olivia Tennet were fantastic – Tennet was really a standout – and the plot was of the twisty-Bermuda-Triangle type that I absolutely love. Definitely worth seeing multiple times. Crimson Peak. I won’t lie, aesthetics are the main reason I loved this movie. The story is as predictable as any gothic-horror-fairytale, but that doesn’t detract at all from how enjoyable it is. Even so, it’s the lush costumes and unbelievably gorgeous sets that make this movie so worth watching. Just a feast for the eyes. 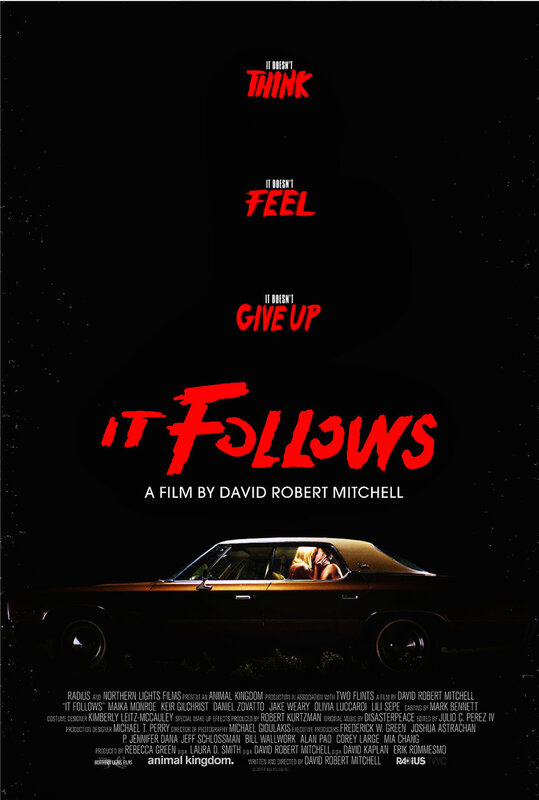 It Follows. 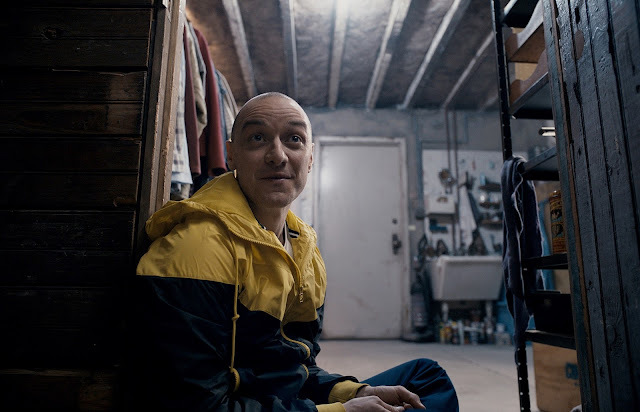 Obviously this made the list, for all the reasons everyone has already said so many times in so many places: The unrelenting tension, the unique take on a supernatural monster, the beautiful cinematography. The sense of timelessness. Not to mention how rich the material is for analyzing (see my essay on it here). 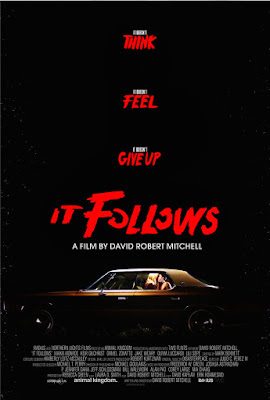 It Follows is sure to be talked about for years to come, and rightfully so. So that's it! We've come to the end of another year of horror. Agree with my choices? Disagree? Let me know in the comments, or on Twitter! And happy new year!